Something that you need to think about when you are in charge of a business that has grease traps is that you are always able to keep them free and clear, staying in line with local standards. 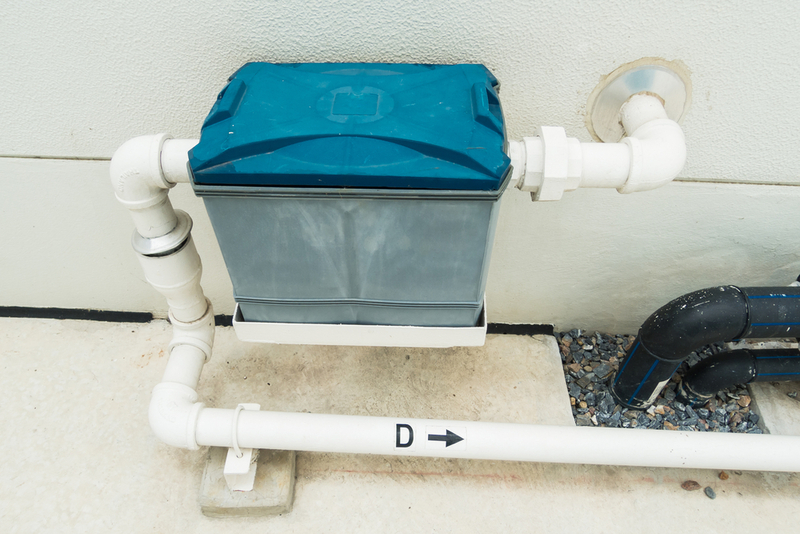 You can trust in our team of professionals at Trident Plumbing to help you with your needs as the number one choice in a grease trap installation & cleaning service in the area. When you call on us, you can trust in our staff to be there for professionally installing or cleaning out your grease traps to ensure optimum function. The grease trap is always best when clean, especially if you have a business or restaurant that requires constant use of the kitchen space. 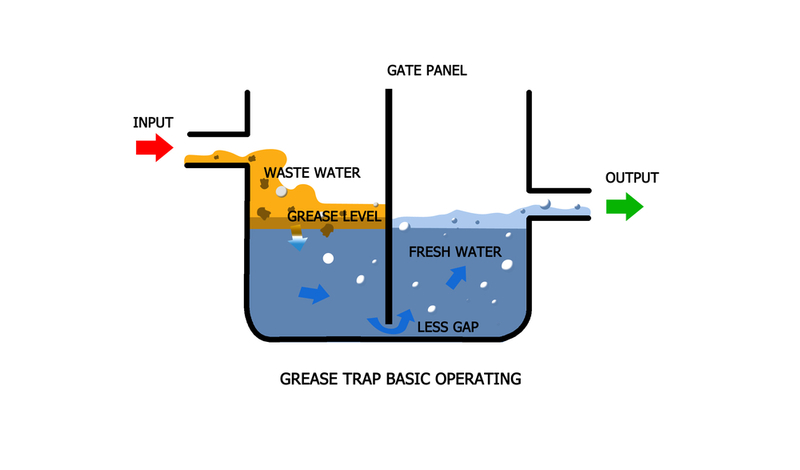 Grease traps have things in them like vegetable oils and animal fats in kitchen wastewater that flows throughout the plumbing system prior to getting out to the sewer lines. When the grease starts to build up heavily, the lines can get clogged and even lead to a backup. This is an event that is not only unpleasant, but it will not be good for business either because your kitchen will not be able to function properly without clear lines that flow freely. If you happen to be interested in grease trap installation, you can count on our team to give you the results that you are looking for. Not only do we have the highly trained technicians and all of the right equipment, but we will be happy to get in and out in a timely fashion so that you never have a lull in productivity for your business. Call us today at Trident Plumbing at (425) 321-6043 and we can discuss your need for a professional grease trap installation & cleaning service.